Apple’s Passbook which had a soft launch alongside iOS6, seems to have been met with a lukewarm reception by those in mobile. Hoping for NFC in the iPhone5, people were naturally disappointed that Apple delivered something lacking in originality. However, that might be its strength. A combination of user familiarity, native integration, alerts to the front of the screen and ease of set up for brands could make Passbook something of a hit. First of all, Passes are easy to set up via their API, but also through a number of interfaces. They can be highly targeted and set to pop-up on screen at a specific time or a specific location. Imagine if Foursquare, for example could push an offer to the front screen whenever you passed a venue? Passbook can do exactly that. Whilst, offers, loyalty and ticketing are an obvious use, there is a massive opportunity for brands to use Passbook to offer a better service or utilities. It’s already being done for accommodation information, medication alerts or credit card statements. So perhaps it’s time for brands to get imaginative and find some new and interesting uses for Passbook Passes. Brand Emotivity has written a white paper on the opportunities of Passbook and how to implement it, which is below, or can be downloaded here. I previously blogged how Eventbrite and Auchan, the French supermarket are making good use of the system. Other brands who have been successful with Passbook is Starbucks (probably the ‘best in class’), Sephora, Air BnB, Medpass and Billpass. See the slideshare below (or ) to undertand the opportunities, see how these brands have used Passbook and how to create your own passes. Since I got into the mobile marketing space nearly ten years ago, people have constantly asked the question, ‘when is the year of mobile’? It’s essentially a short hand of saying ‘at what point will mobile marketing become a main-stream activity which both consumers and brands accept’. And therein lies the problem. We have seen a steady rise in the role of mobile, and defining any point at which it has reached mass adoption is difficult. 2012 was significant in respect of the fact that time spent in mobile media overtook time spent in traditional media (according to Mary Meeker in the US). 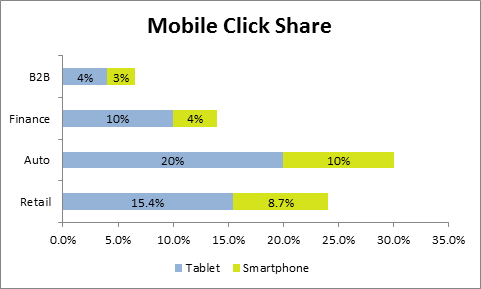 However, the fact is that mobile has been a popular consumer device for at least 15 years in Europe and the US. Since the millennium, brands have been involved in all kinds of mobile-based engagement. Initially it was text messaging, there were some experiments with WAP sites, proximity (such as Bluetooth) and apps (and that was before Apple’s App Store). With the advent of feature phones over ten years ago, a significant content market of ring tones, wallpapers and Java-based games and utilities was created. In emerging economies, mobile payments and money transfers have been commonplace for over a decade. Whichever way you look at it mobile has been a key device in our lives for many years. No one can actually agree when or what the ‘year of mobile’ actually is. A quick search throws up a number of commentators who have declared this event for the last three or four years. Part of the problem is finding a measure for when mobile has ‘made it’. Is it consumer adoption? Brand engagement? Mobile advertising? mCommerce? No one seems to know. It was only this week that is heard the latest ‘year of mobile’ declaration, which came from Dave Coplin of Microsoft. He said: ‘It seems that every year is declared the ‘The year of mobile’ but I really do think it is the year of mobile’. Well he would say that, wouldn’t he. After all, Microsoft has failed to get any real foothold in the mobile OS market with their Nokia partnership. According to Tomi Ahohen it is only reached 3%. It would appear that the declaration is therefore more of a marketing exercise than a true analytical assessment of the mobile landscape. If you consider the development of mobile devices, it has been an incremental adoption over nearly two decades. And that trend will continue for some time to come. Certainly we have arrived at a point where smartphones are at the centre of our digital lives, but there are many more developments to happen. Mobile payments and mCommerce have yet to establish themselves as the first place for transactions. And what about mobile connecting us to the other devices in our lives – cars, our household devices or health applications? We are a long way from reaching that point. In the end calling something ‘year of mobile’, is an utterly pointless declaration. Mobile has been an important part of our lives for many years and will continue to do so for some considerable time to come. 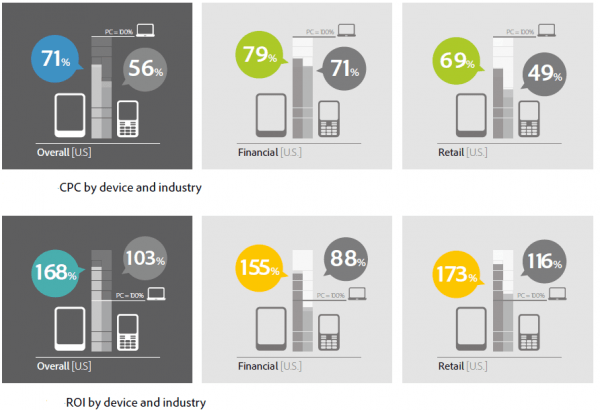 The rapid uptake of smartphones has had a significant impact in retail. Many stores are seeking ways to combat ‘show-rooming’, where consumers browse in-store and then buy elsewhere on their mobile. Some, such as Best Buy are simply matching online prices, others such as Macys and Toys-R-Us are creating a more immersive app-based experience to win their customers on the service side. The other trend has been the re-invention of the store. Take the products away, and instead use posters to display the products. It means that the shops can be pretty much anywhere. Whilst some have described these as ‘virtual stores’, arguably they are not virtual as they clearly exist in the real world. Instead I am calling these ‘unstores’. The first to appear was Tesco Homeplus in Korea, with their QR-based metro posters. Since then retail brands including PayPal (Singapore), eBay (London), Argos (London), Delhaize (Brussels) and John Lewis (Brighton) have delivered similar offerings. 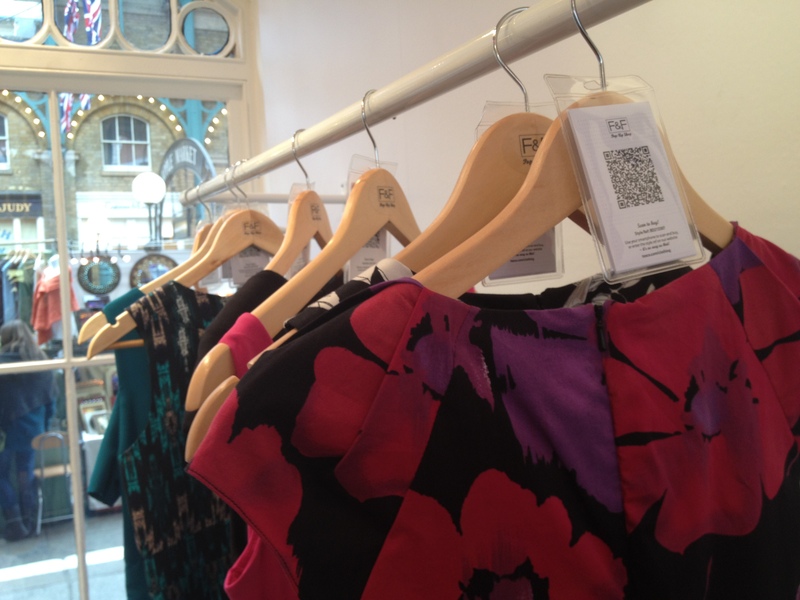 Net-A-Porter’s (London and New York) pop up window used augmented reality rather than QR codes, and Tesco’s F&F pop up store (London) used iPads and QR tags to allow users to order products. These examples were all short-term, largely PR exercises, however the future looks more permanent. Chinese supermarket retailer, Yihaodain, plans to open 1000 unstores. It makes complete sense in that market. Chinese have no tradition of desk-top retailing, but the rapid uptake of smartphones creates an opportunity to engage the time-poor Chinese worker. This is likely to be just the start. I would expect many brands in Europe and the US to follow suit. Another trend which was first identified by Adobe Research last year is that tablet devices bring a higher ROI than desktop. Whilst the reasons have not been identified, it is likely to be a combination of factors. Until very recently, the tablet landscape has been dominated by the iPad, which is largely bought by those in higher income brackets. Add to that the rich user experience, accessed from almost anywhere in the home, and you see a higher purchase value in retail. There is more here in this very useful report. How can brands engage the Chinese markets in mobile and social? China is poised to become the World’s largest consumer market, offering considerable potential to western brands. There is a rapidly maturing social and mobile media landscape, but not as we know it in the west. China has both the largest smartphone market and social media audience of any country. For many western brands, however, engaging with this audience is problematic. Besides the obvious language barriers, the landscapes are quite different. Take social media, for example. The strict censorship laws mean that Facebook and Twitter are virtually non-existent, however channels such as renren and weibo have a massive user engagement. Digital and social commerce is more prevalent than the west, yet the largest site, Taoboa dwarfs Amazon China. Similarly with mobile, rapid adoption of both iOS (23% smartphone share) and Android (59% smartphone share) smartphones will over-take desktop usage within the next 12 months. China Mobile’s app store with over 150 million users, is the preferred destination over Apple or Google’s offerings and 2011 saw a growth in app downloads in excess of 1000%. Some brands understand the market: Nike’s Zoom and Coca Cola’s Chok Chok campaigns offer examples of how to create mobile and social engagement in China. For brands to succeed they need to understand the landscape, integrate all digital channels and ensure that mobile devices are at the core. In order to help brands and advertising agencies understand this better, the mobile consulting partnership, Brand Emotivity has produced a guide to China (below), which includes statistics, the landscape, examples and an implementation strategy. Or you can or download it from Slideshare.